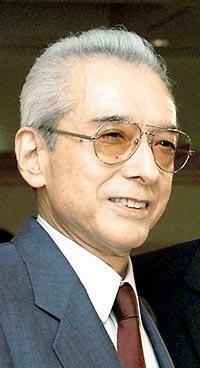 Nikkei has reported that Hiroshi Yamauchi has passed away. Known for his no-nonsense style of business at Nintendo, he turned the company around from making just playing cards and other gambling games to creating videogames. He demanded perfection in the videogames his company made. He was responsible for many of the gears that set in motion what made Nintendo a household name to this day. He brought on Gunpei Yokoi, who went on to create the Game & Watch and Game Boy line of handhelds. He tasked Minoru Arakawa, his son-in-law, to handle the North American branch of Nintendo and to sell arcade units in the region. When that didn’t work well, he looked to Shigeru Miyamoto, who made the arcade hit Donkey Kong. Come the NES days, he realized that artists are just as important to making games as technicians were. If a game was to be made on the NES, he got the final say on its appearance on the console. Many credit the NES, and the presence of Super Mario Bros. on the system, for saving the North Amercian videogame market after the Great Videogame Crash of 1983. The SNES would be something of a golden for Nintendo while Yamauchi was onboard, with innovations like Mode 7 and the Super FX chip. Rare was signed on as a second party to Nintendo, and made waves with Donkey Kong Country. Early on Yamauchi partnered with Sony for an eventual CD add-on. From this partnership came Sony’s development of the SNES’ sound chip, enabling cleaner sounds, instruments, sampling, and audio effects. One of the biggest moments during this time (and probably videogame history) was Yamauchi’s last minute choice to drop Sony as a partner in making a CD add-on for the SNES and to instead side with Phillips. Sony would go on to create the Playstation. The N64 would enter the 3D space, though not without some controversy. Yamauchi chose to have the N64 be hard to program games for to curb shovelware developers. Sadly, those plans backfired as more third parties left to develop for other consoles, including the Playstation. Still, the games made by Nintendo on the N64 are regarded by many fans as some of the best games released, with games like Super Mario 64, GoldenEye 007, StarFox 64, and The Legend of Zelda: Ocarina of Time cited in many lists. The Gamecube would be the last console made under Yamauchi. While much of the directional choices made in its lifespan would be made by his successor, Yamauchi wanted to make the Gamecube cheap to make, sell, and — learning from the choices he made during the N64’s time — make the Gamecube easy to develop for. While things didn’t improve for Nintendo during the Gamecube’s lifespan, some of the games released for it, like Super Mario Sunshine, Metroid Prime, Animal Crossing, and Super Smash Bros. Melee, are still held in high regard by fans. His business style, some would say, was abrasive. Some would call him a hardass. Some would say he was harsh on his employees, Yet if something was to be done, he got it done. 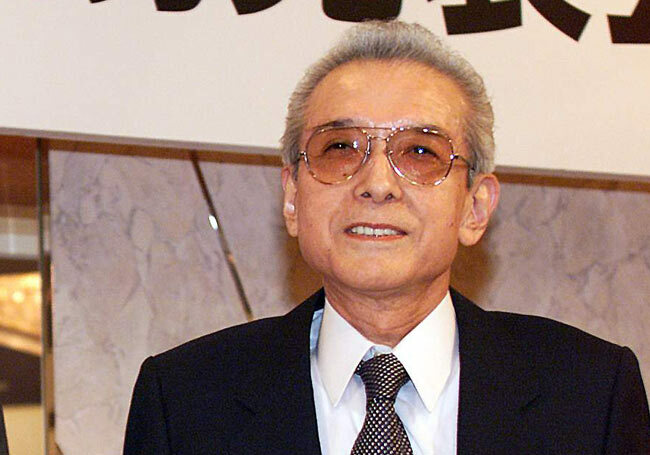 Yamauchi stepped down as president of Nintendo in 2002, which was taken over by current president Satoru Iwata. Since then, he retained some share of Nintendo’s stock and played more of an advisory roll to Nintendo when needed. 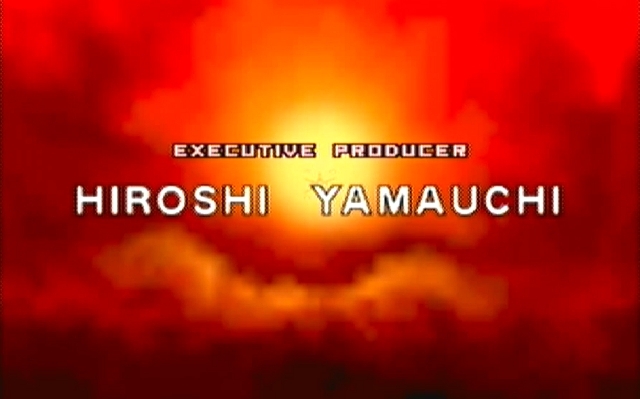 While we may have never known much about him when we grew up, we’ll always remember his name as the last one listed when the credits rolled on a Nintendo game. This entry was posted in Gaming News and tagged gamecube, Hiroshi Yamauchi, n64, nes, nintendo, Nintendo President, SNES on September 19, 2013 by Steven T..